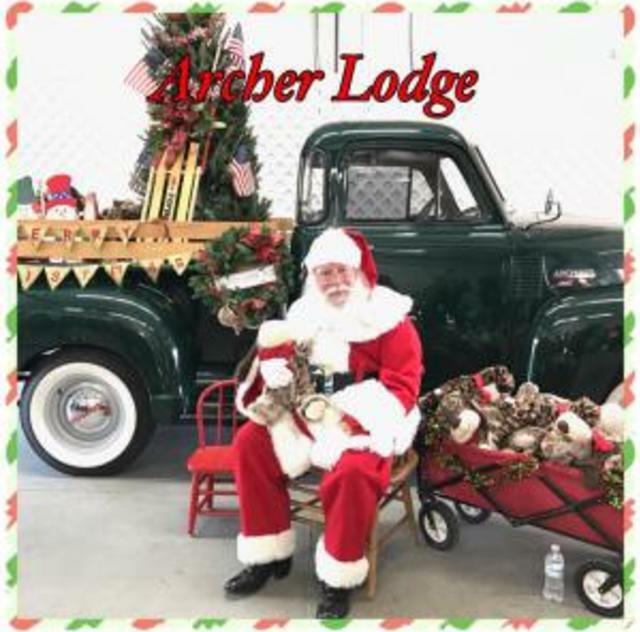 The Archer Lodge Christmas Parade will be on Sunday, December 2, starting at 3 p.m. After the parade, there will be pictures with Santa, crafts and refreshments. There will also be a children's workshop and snow sledding. The town Christmas Tree lighting will be held at 5:30 p.m. Join us on the first Sunday in December each year for this annual event.